At Bricknell Primary School we will meet the needs of each and every child, promote positive values and aim to make every day enjoyable and rewarding. We will work in partnership with parents, families and our community to provide a calm, safe and nurturing environment where people respect each other and feel happy, secure and valued. We encourage children to aim high in everything they do. We believe in developing individual talents and celebrating success in all aspects of school life. 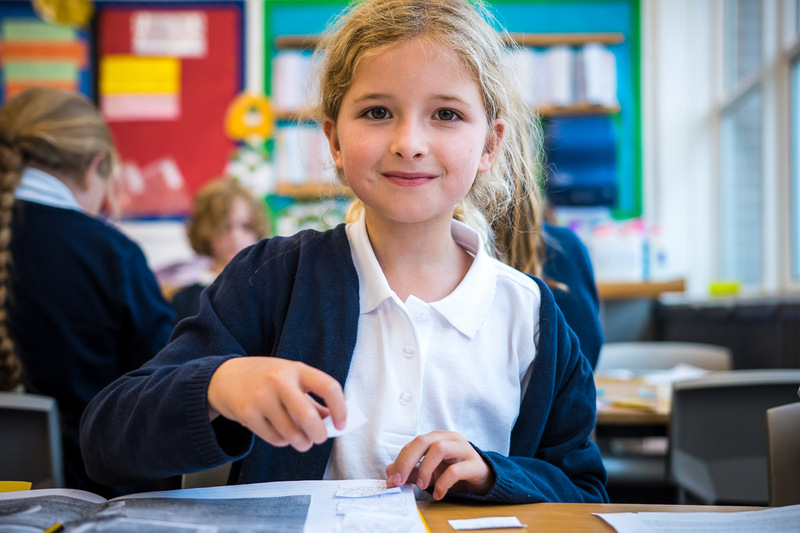 Our lessons, supported by new technologies and extra-curricular provision, will nurture curiosity, inspire a love of learning, foster independence and equip our children with the skills they need for the future. By having high expectations and a relevant, creative curriculum, we will bring out the best in everybody.